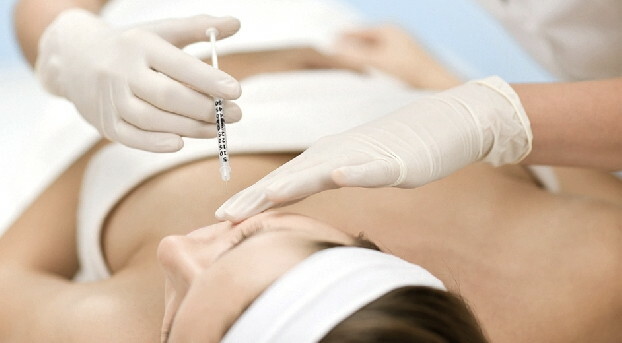 Hear the term “beauty injections” and botox usually springs to mind. However, there are a range of anti-ageing injections available. 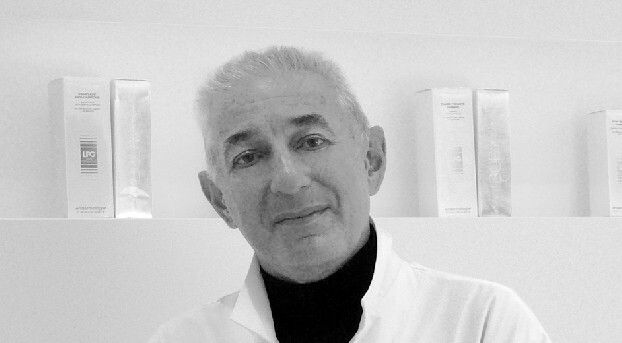 To find out more, we talk to Dr Blum, cosmetic doctor at the Clinic Lémanic, about the advantages of the different treatments available. 1. What kind of injections are available to improve our looks? Most people will think of botox when beauty injections are mentioned, but there is a whole range of less well-known anti-ageing treatments which might be a better solution for your beauty needs. Some examples: fillers, such as hyraluronic acid; bio-stimulants such as Sculptra; bio-agents like Platelet Rich Plasma or stem cell treatments. 2. How do they work and what are the benefits? Each treatment works in a different way and has different benefits, depending which problem is being targeted. This anti-ageing treatment improves the circulation and drainage of the skin, so toxins and waste are removed. „ There is a whole range of less well-known anti-ageing treatments which might be a better solution for your beauty needs than Botox. 3. Are there any disadvantages to these types of injections? There should be no disadvantages at all as long as they are carried out by well-trained, experienced professionals who have taken the time to understand the patient’s conditions, needs and expectations. The quality of the product is also highly important. A good quality, bio-degradable product will produce the optimum results. 4. Which treatment is right for me? Choosing the appropriate treatment depends on a number of factors, including general health, age and the condition of the skin. The injections should also be a part of a whole treatment package, including in depth analysis before the treatment and adequate information for follow-up. Clinic Lémanic is one of the best specialist centres for aesthetic procedures and dermatology treatments in Switzerland. A leading clinic in terms of expertise, it offers a wide range of treatments as well as world-class medical care.